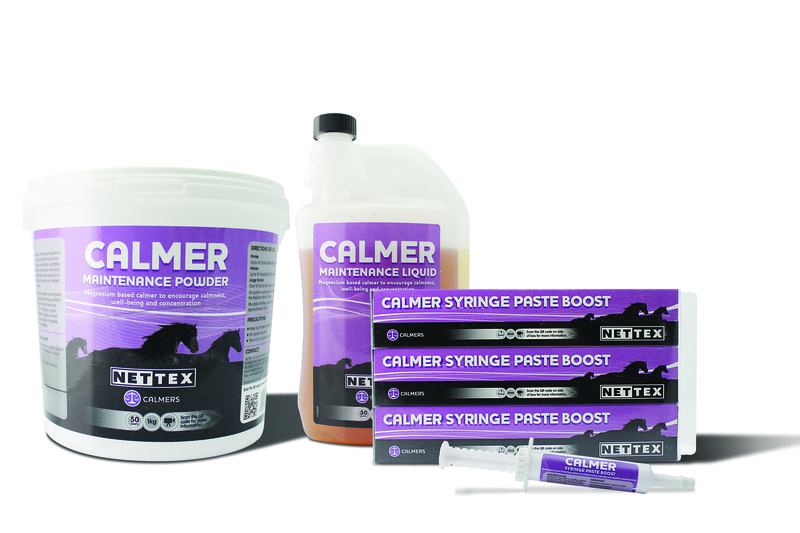 Nettex Calmer Maintenance Liquid contains Magnesium Aspartate Hydrochloride, which will help to maintain sufficient Magnesium levels in your horse. It can help to make your horse feel less nervous or irritable. Ideal for horses who don?t like powders.